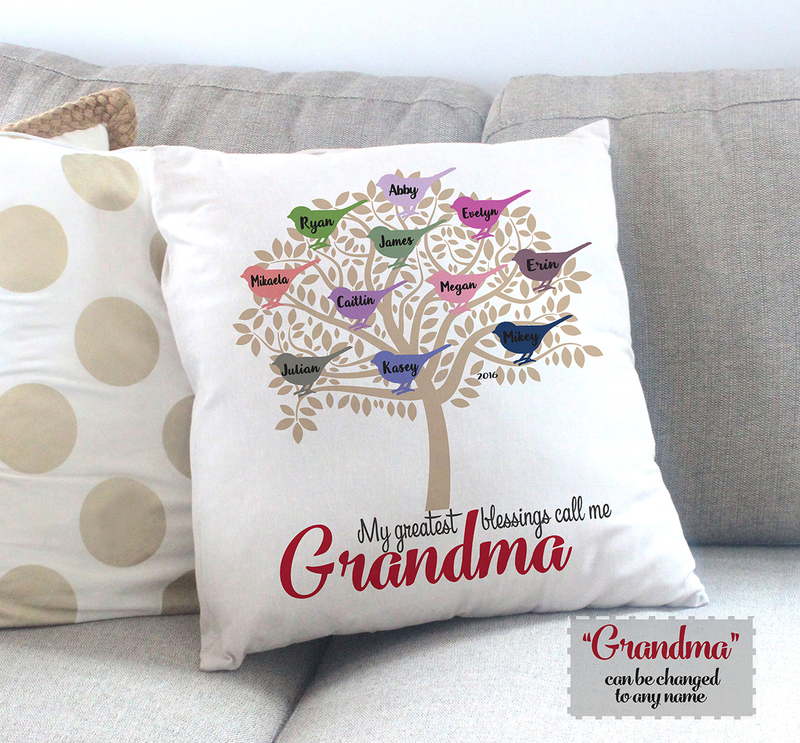 By detailing the names of each grandchild onto the tree, this personalized grandma pillow can elevate any sofa into a conversation starter where the focus is on love and cherished memories. 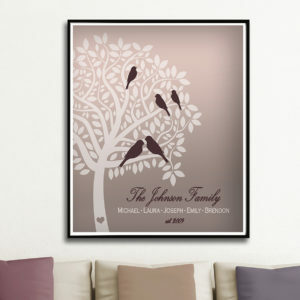 Are you looking for the perfect grandparents gift? 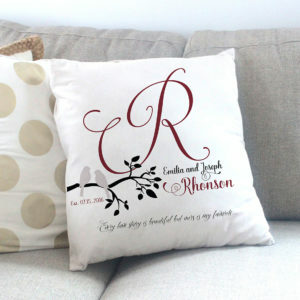 Our professionally designed and fully Personalized Grandma Pillow is sure to become the most cherished gift for years to come. 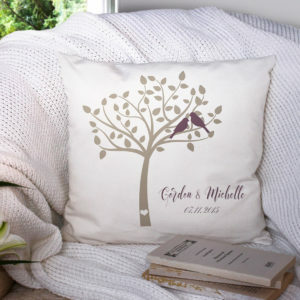 By detailing the names of each grandchild onto the tree, this personalized pillow can elevate any sofa into a conversation starter where the focus is on love and cherished memories. 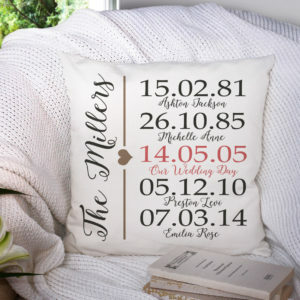 It makes the perfect mother’s day gift and is sure to become your favorite home decor accessory.